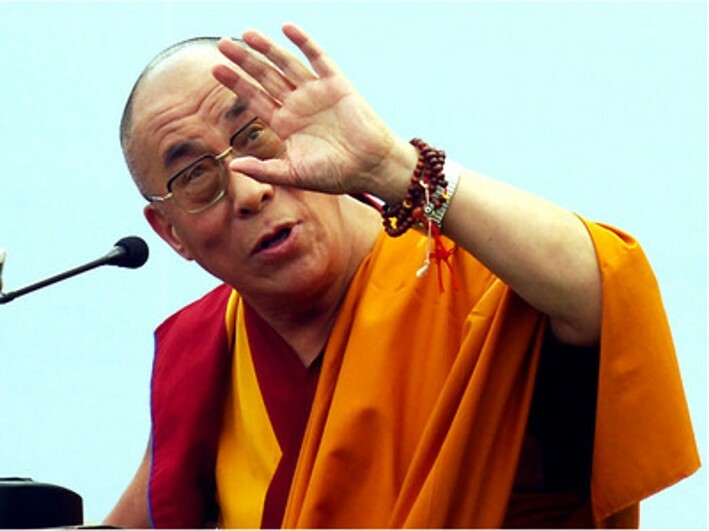 A World sans Military – Demilitarize Occupied Tibet. 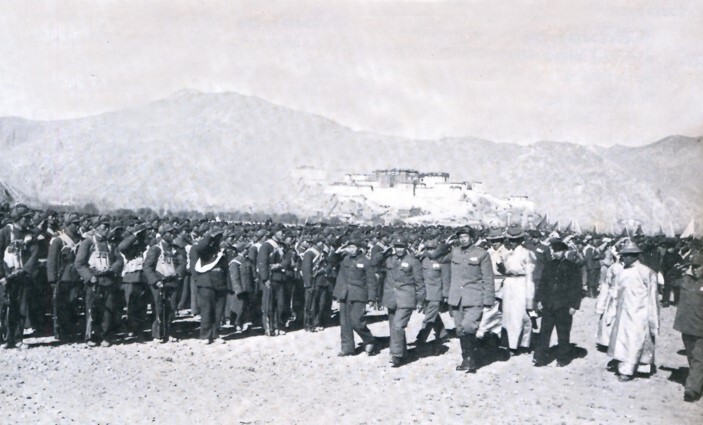 National Uprising of Tibet was direct consequence of People’s Liberation Army’s military conquest of Tibet. 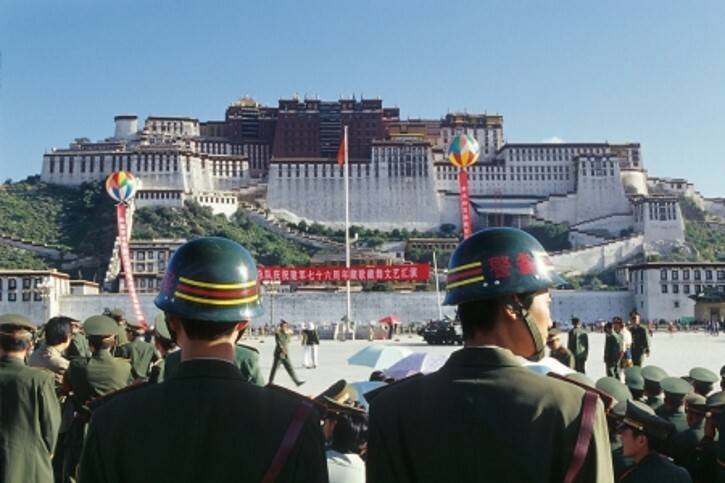 A World sans Military – Demilitarize Occupied Tibet. 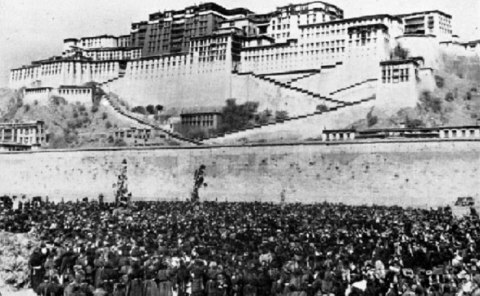 Natural Freedom in Tibet vanished under Tibet’s military occupation since 1950s.